A Historic track of land in the Rek Hill area just north off Hwy. 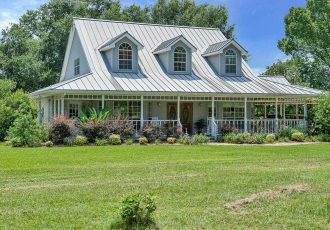 159 off Coufal Road. 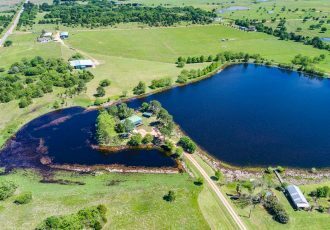 This 76 acres is two tax numbers: R23729, R92581. 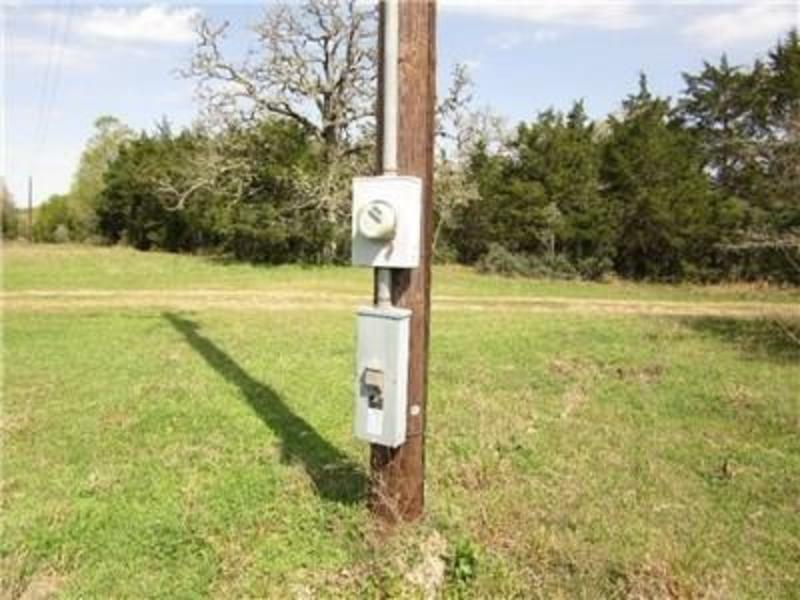 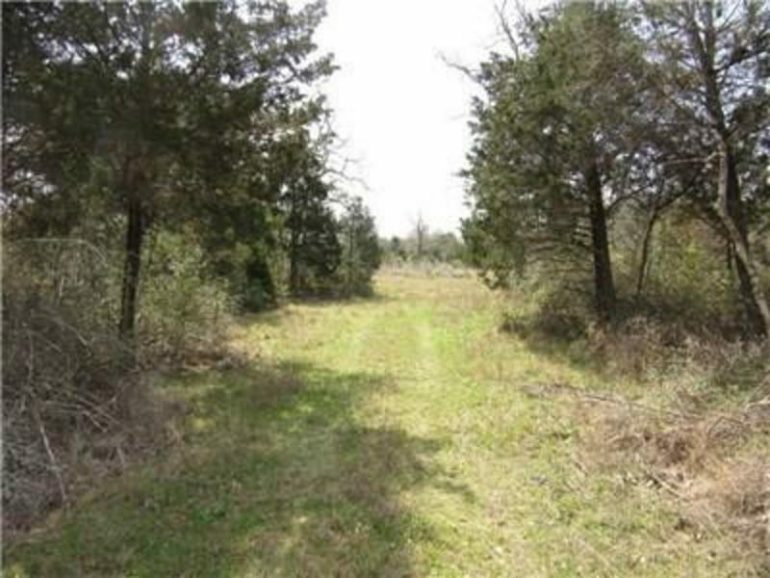 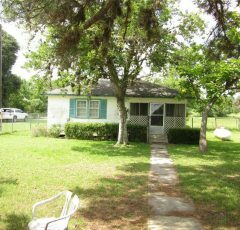 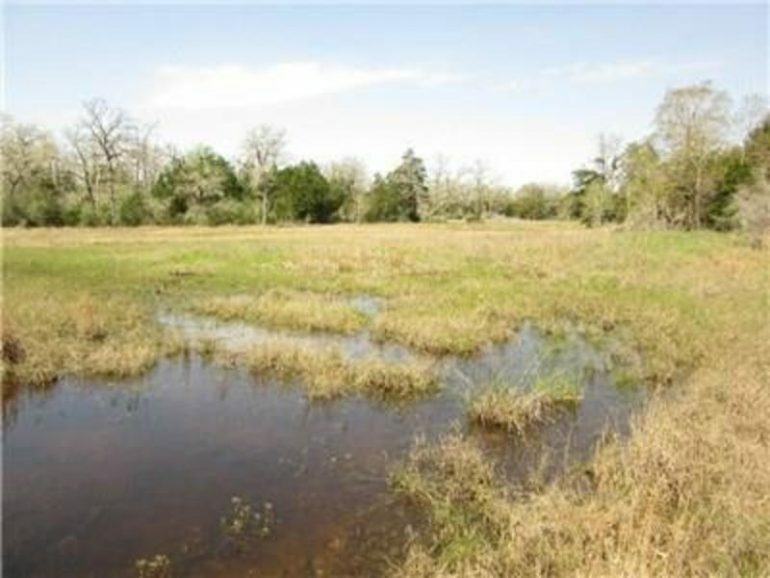 Wonderful property, several ponds, Post Oaks and other Hardwoods + Cedars. 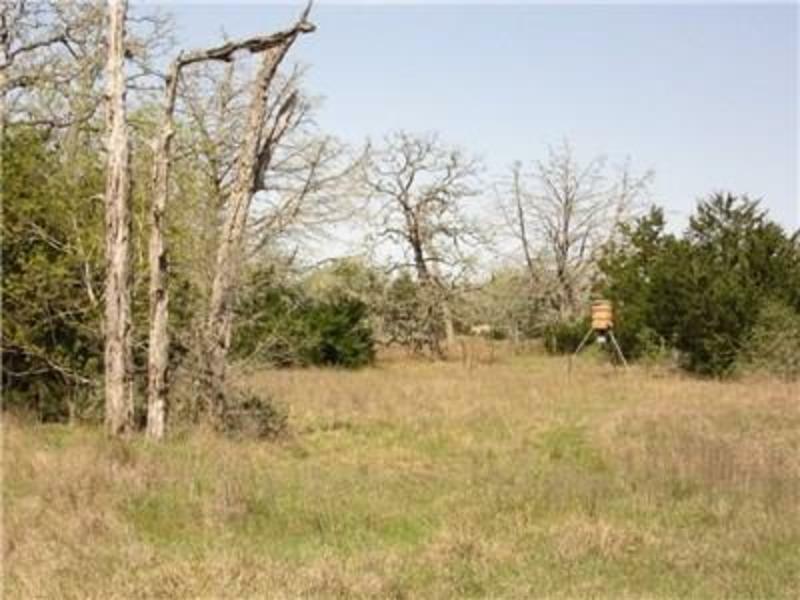 A property for hunting/2nd home. 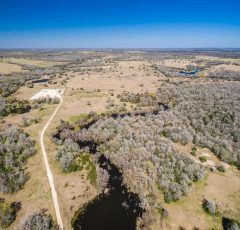 Property is Ag. Exempt w/cattle. 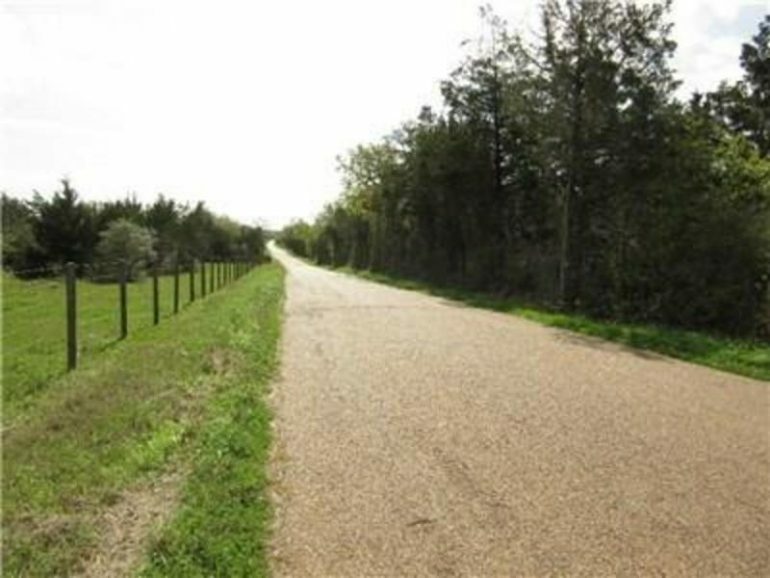 The road frontage fence line(east)is about 1,044 ft, north fence line is 2,723 ft, west fence line is 1,208 ft. and south fence line is 2,763 ft. 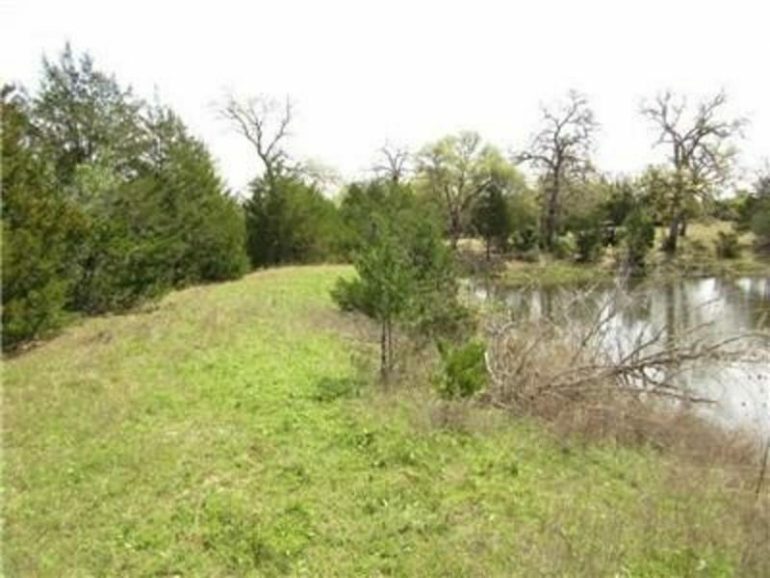 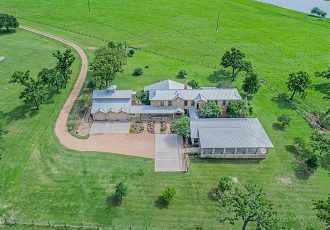 The front part of this land about 38.5 acres has some gravel outcroppings and was lightly minded back in the 1990’s and restored to its original state. 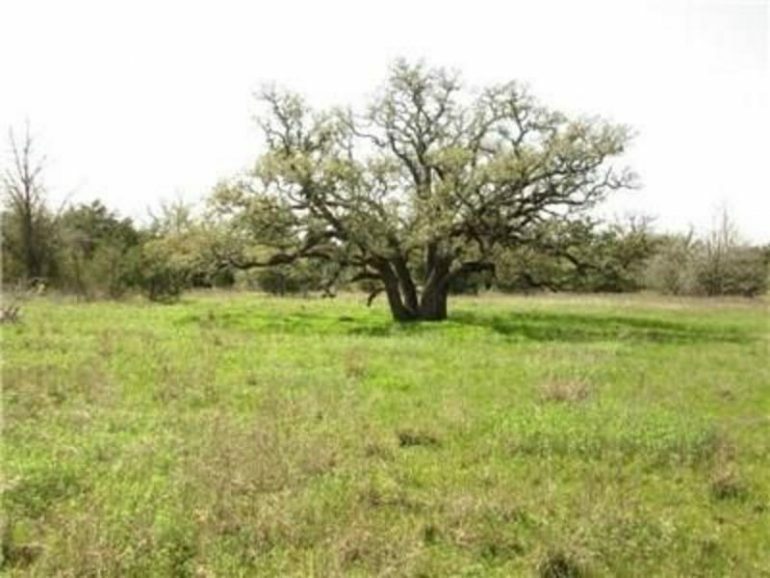 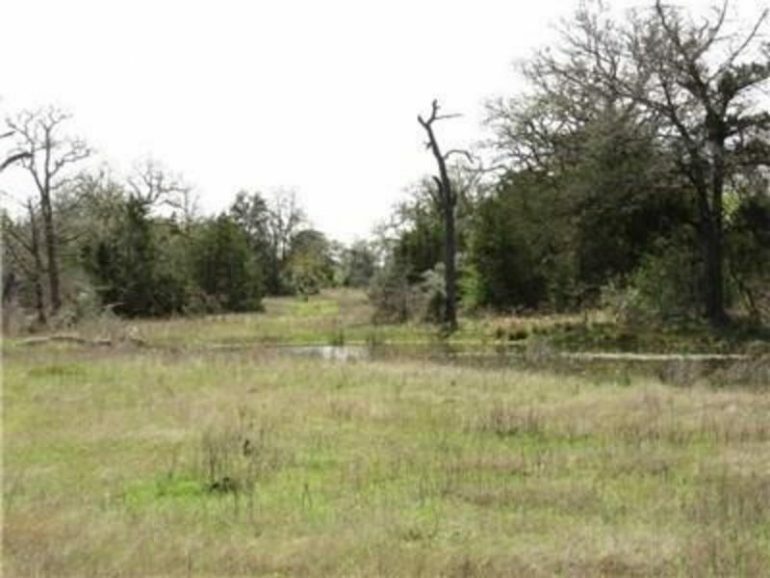 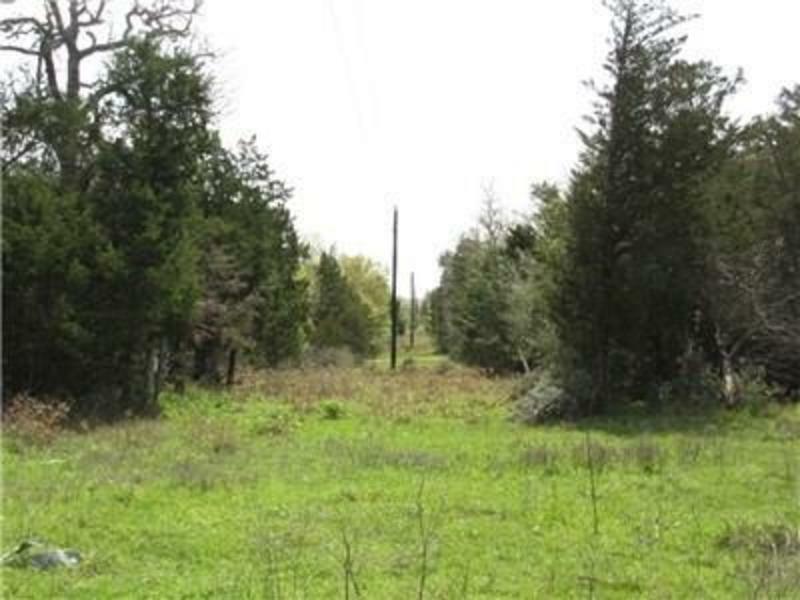 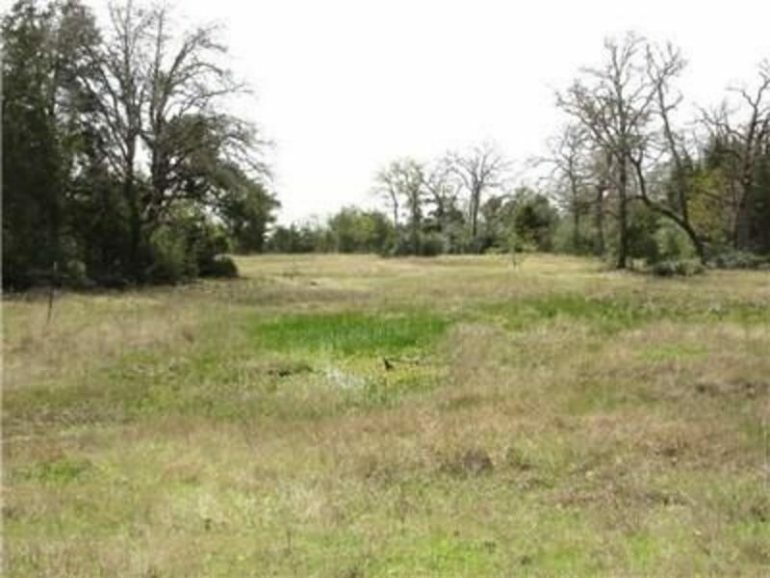 The remaining acreage is in its present state for years with native pasture land and wooded areas for wildlife. 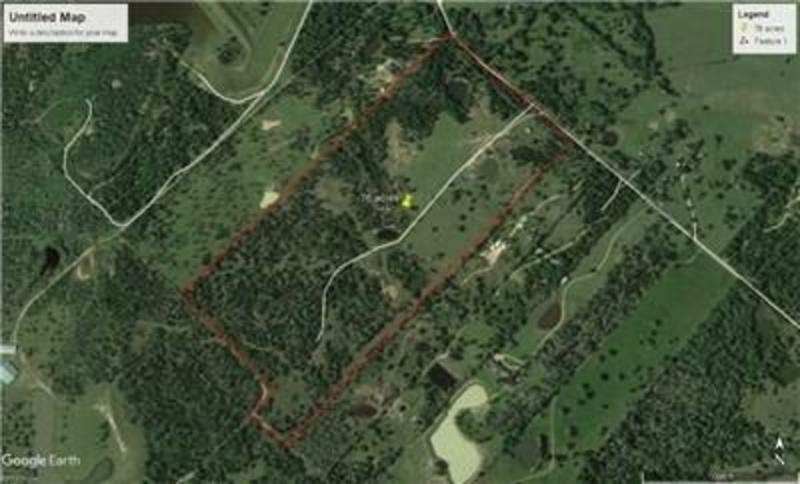 The soils are Straber Gravely Loam at the entrance on 38.5 acres. 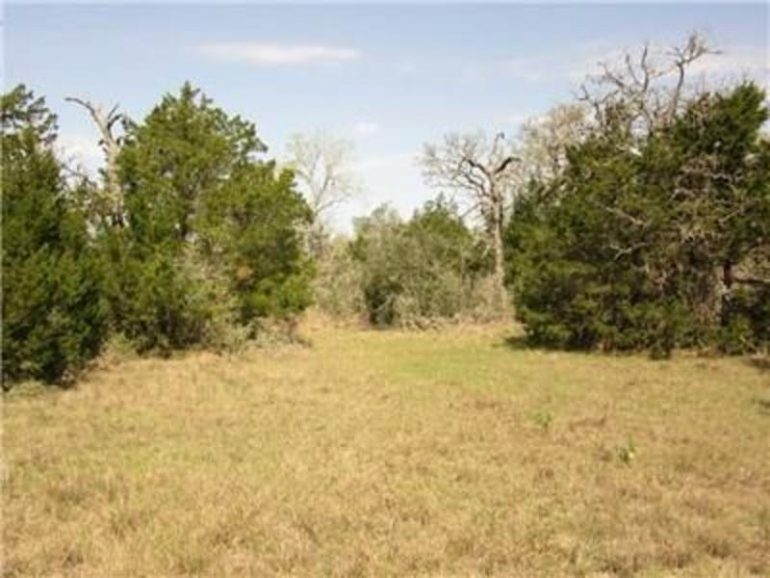 The remaining 37.5 acres is a Straber Loamy Fine Sand that is the back section of this land. 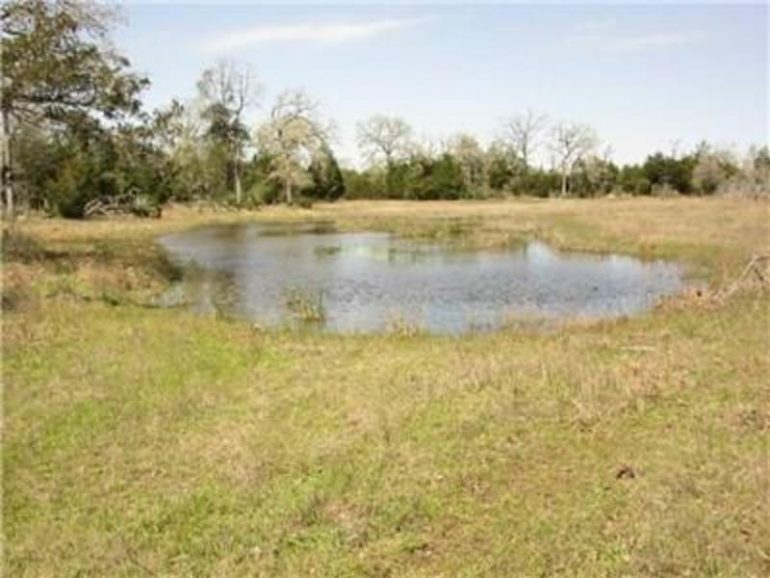 Remaining area is wooded with smaller ponds. 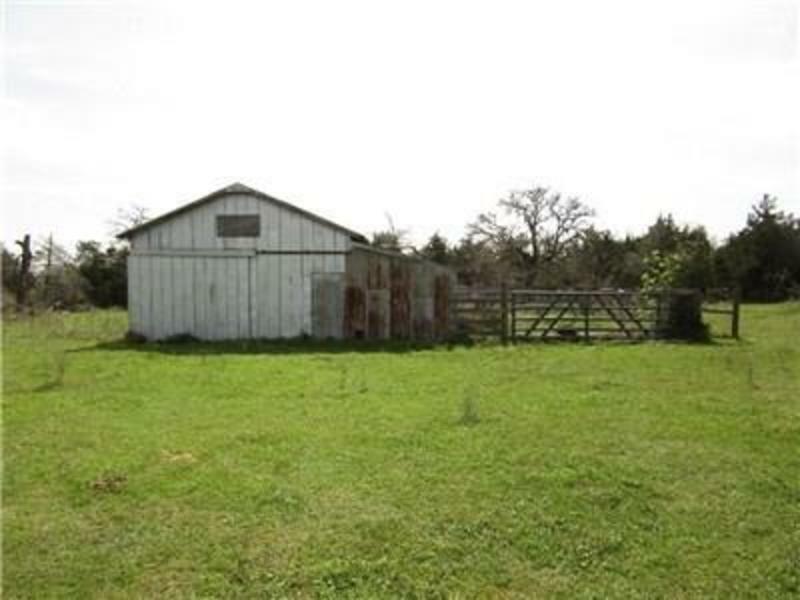 Small barn. 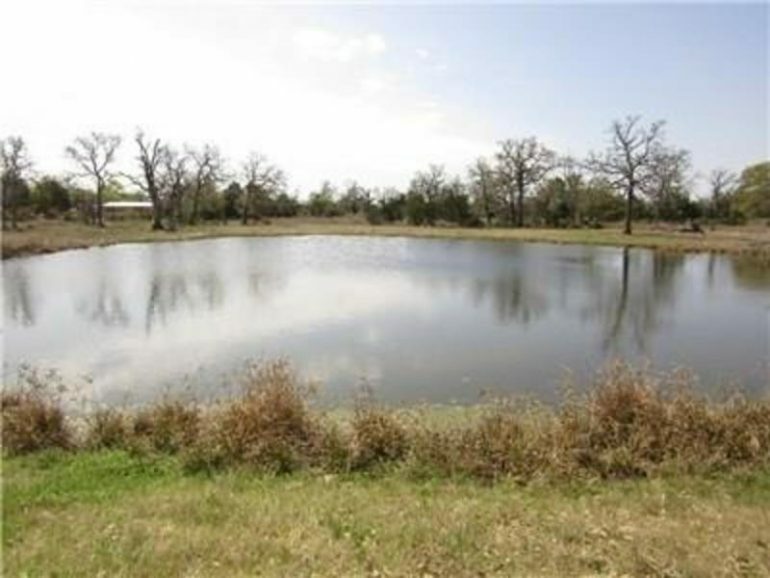 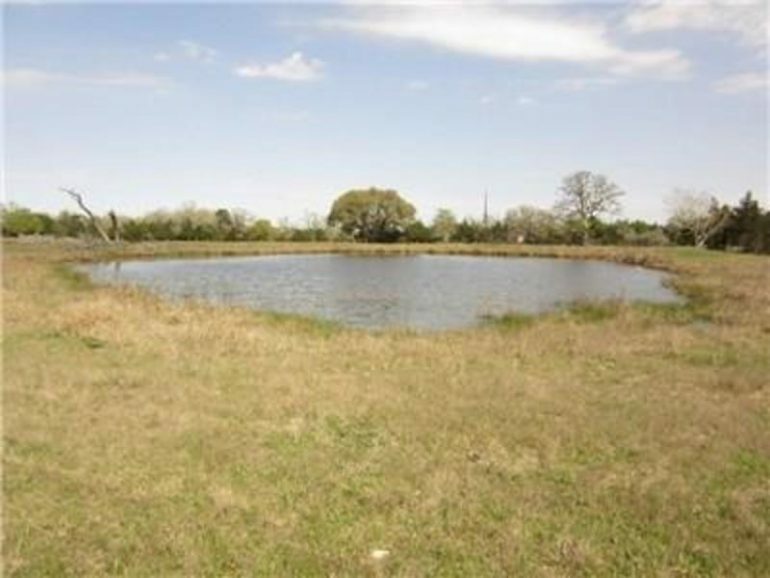 Two nice ponds at front end of the property/several smaller ones in the back.